Located on the tip of the Baja California Peninsula in Mexico, Cabo San Lucas boasts of breathtaking ocean views, pristine beaches, and gorgeous weather year-round. Whether you want to spend your time in Cabo San Lucas soaking up the sun and indulging in some R&R or you want to pump up the adrenaline by participating in a number of water-based activities, you're sure to have an unforgettable time in this beloved Mexico destination. One of the most popular places to stay in Cabo San Lucas is near the Marina, which is home to a number of vibrant bars and dining options. 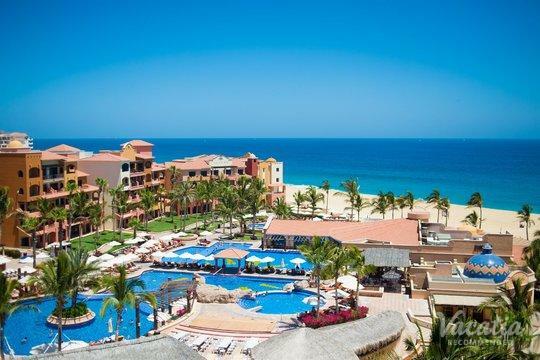 If you want to stay near the action during your stay in Cabo, use Vacatia to sift through the selection of Cabo San Lucas resorts near Marina hotspots so that you can find a quality vacation rental with an unbeatable location. 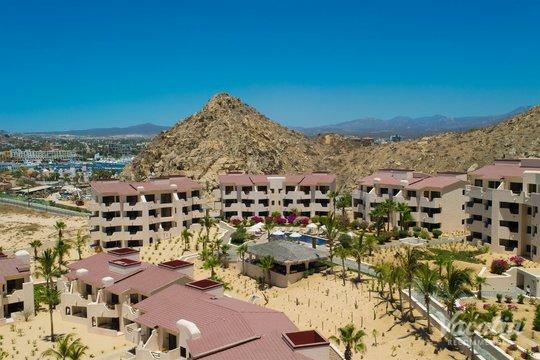 There are plenty of Cabo San Lucas resorts in Marina to choose from, but Vacatia can help narrow down your results until you find your dream home away from home in this Mexican oasis. 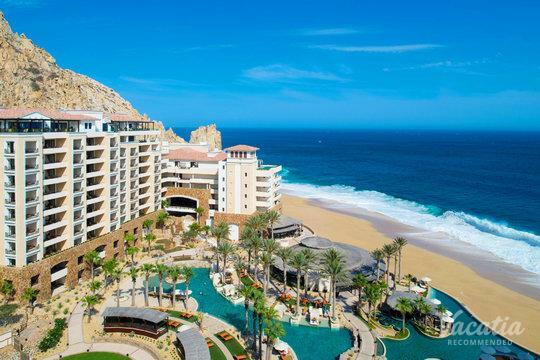 Cabo San Lucas is a popular beachside destination for all types of travelers, which is why it is home to so many luxurious resorts and hotels. Sun-seekers and adventure lovers flock to Cabo San Lucas year-round to soak up the warm, beautiful weather and bask in the unforgettable natural beauty. From the dramatic rock formations that jut out of the sea to the white sparkling beaches that run along the coast, Cabo San Lucas is nothing short of paradise. So when you begin planning your trip to Cabo, be sure to work with Vacatia to find the perfect vacation rental for your stay. Whether you are traveling with your entire family or just with your significant other, Vacatia can help find a vacation rental that matches your specific needs. In addition, Vacatia focuses on a specific type of vacation rental. Vacatia's rentals differ drastically from typical hotel rooms in that they offer significantly more space, such as extra living areas and even a kitchen, on top of the desired services and amenities of a hotel. Booking your Cancun resort through Vacatia will be the cherry on top of your trip to this Baja California paradise. Cabo San Lucas offers everything that travelers could want in a beachside paradise, from top-tier golf courses and beautiful beaches to luxury resorts and fantastic dining. This popular Mexican destination is a jumping off point for numerous cruises and yachts, and it continues to attract visitors from all over the world every year. While in Cabo, you can indulge in meals from trendy restaurants as well as fresh Mexican cuisine from taco trucks and vendors. The diverse selection of food, nightlife, and activities will keep you busy from the moment you enter Cabo San Lucas until the second you leave, which is why you should definitely find a great vacation rental where you can unwind after a long day. 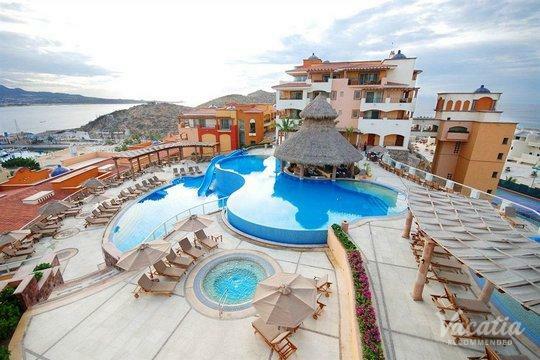 Vacatia can help make this dream a reality, thus also help make your time in Cabo San Lucas unforgettable.